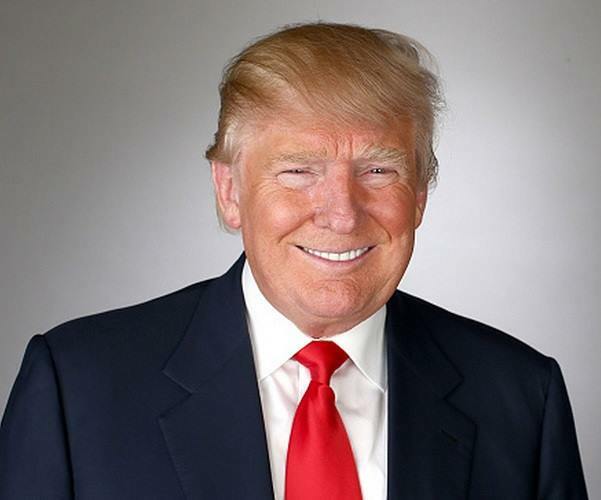 President Donald Trump will give the State Of The Union Address on February 5. UNITED STATES—The State Of The Union address is scheduled for Tuesday, February 5. Speaker of the House, Nancy Pelosi, invited President Donald Trump to the Joint Session of Congress in the house chambers of The White House. The original State of the Union Address which was scheduled for January 29 was cancelled by Pelosi because of the federal government shutdown noting a lack of security, as a reason for the cancellation. President Trump was offered the opportunity to host the SOTU Address by Michigan’s GOP House Speaker, Lee Chesterfield and Speaker Tim Moore from North Carolina, to name a few. Congressman Mo Brooks from Alabama suggested to www.Al.com, that the address be given from the border. “Should the Senate Chamber be unavailable, I urge President Trump to deliver his State of the Union address in a state that borders Mexico as that symbolism will help President Trump communicate to the American people about Democrat efforts to protect illegal aliens and promote open borders no matter how many dead Americans result from Democrat obstructionism, and no matter how long the resulting partial government shutdown may last,” said Brooks in a statement. President Trump accepted the Pelosi’s invitation.